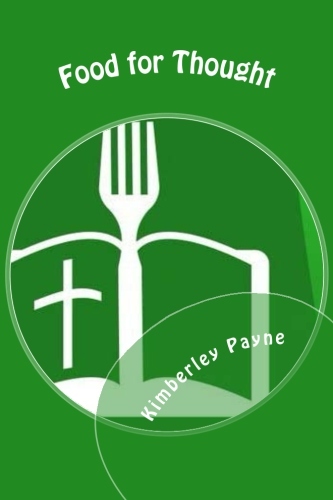 Find out how to nourish your body and spirit through eating healthy and Bible study. Just as eating healthy foods nourishes your body, Bible study nourishes your spirit. You will learn practical suggestions and scriptural guidance to achieve your goals.